Layer Panel in real wood, chipped & brushed. 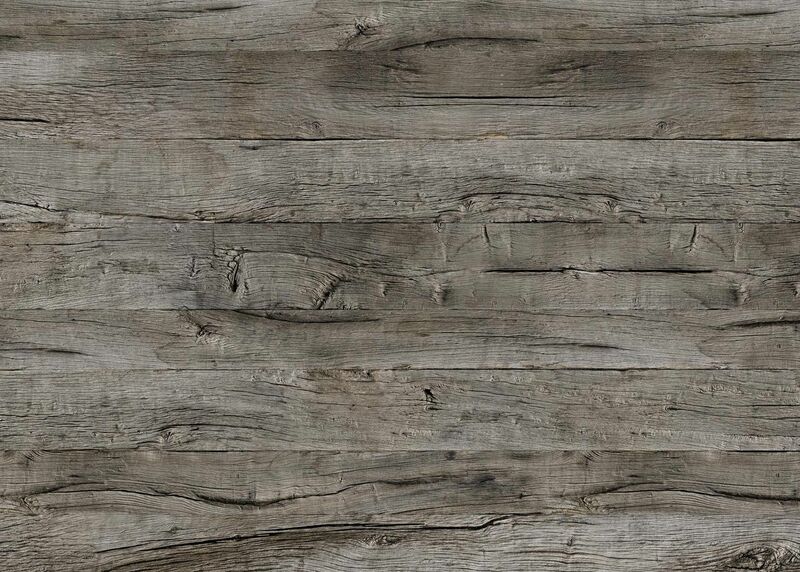 We offer a guaranteed, balanced, harmonious mix of planks. 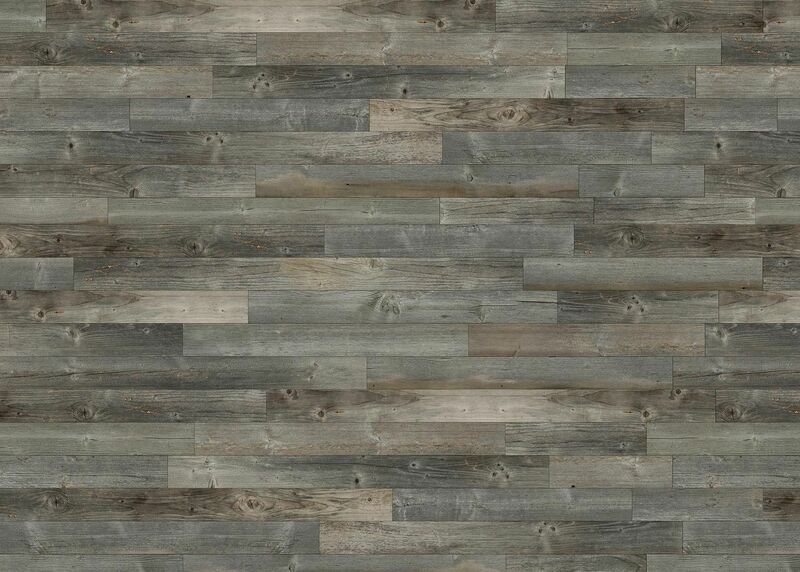 Therefore there are no outliers with bright or grayed planks, and yet each panel is unique. 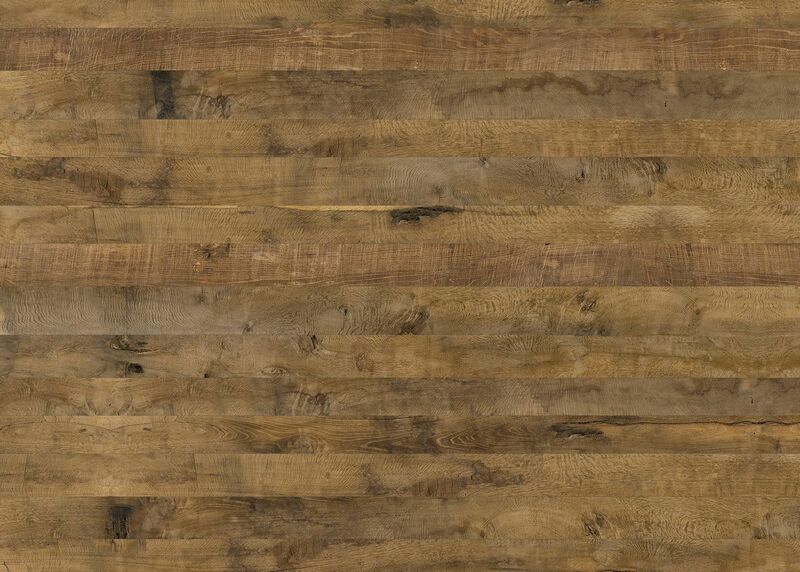 We have found a way to reproduce the most precious part of antique wood – the weathered top layer. Even the surface is authentical modeled by chipping and brushing the three-layer panel. Each panel is unique and multi-functional. A modern material with special ambience. 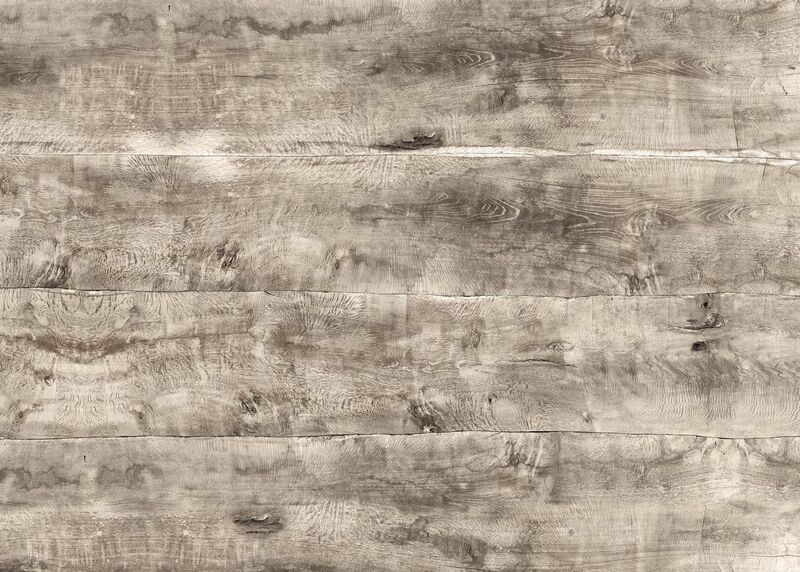 Original antique wood panels as template for different decors. The are 19 mm thick and available in format: 3000 x 2050 mm. We have the matching veneer edge for each panel. ZERMAT Zermat, 19 mm thick and available in format: 3000 x 2050 mm. SANKT- MORITZ 19 mm thick and available in format: 3000 x 2050 mm. 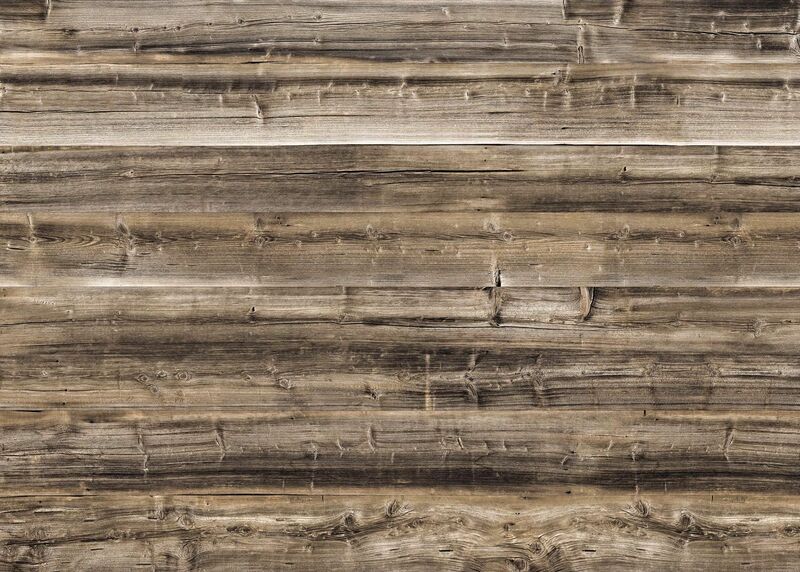 CHAMONIX 19 mm thick and available in format: 3000 x 2050 mm. GSTAAD 19 mm thick and available in format: 3000 x 2050 mm. WENGEN 19 mm thick and available in format: 3000 x 2050 mm. 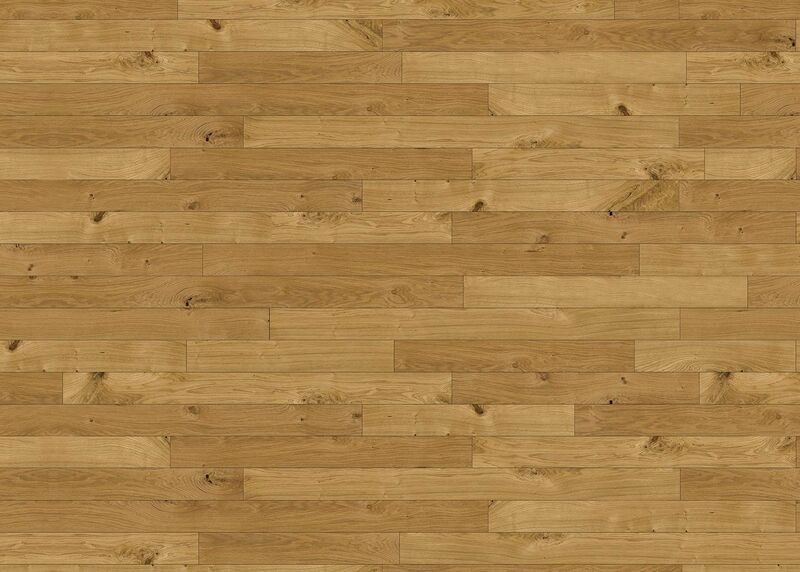 AROSA 19 mm thick and available in format: 3000 x 2050 mm.